It’s actually a paid product, but the PNG only version is available for free. 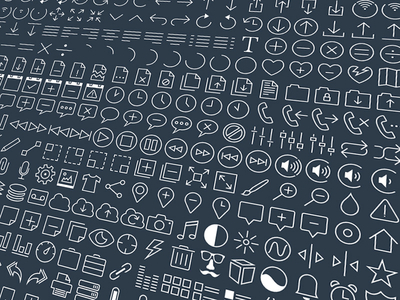 Subway iOS 7 Style Icon Set is a free Icon design resource made by Dribbble user Pixle. As far as I can tell, its license is Free for Non-commercial.